Fancy being groomed by the royal barbers of Britain? The world’s oldest barber shop, Truefitt & Hill - the same one that serves the British royal family - is now in town! If old ever meant gold, then Truefitt & Hill would take that tag. Set up as long back as 1805 during the reign of King George III, this barbershop has styled just about every male member of the British royal family for a mindboggling 212 years, through nine consecutive reigns! And with a royal warrant (a formal document recognising a business or a company as a regular supplier of goods or services to the royal fam) from the Duke of Edinburgh, T&H’s barbers are ready to groom you with their timeless straight razors and handmade badger brushes! Their clientele so far has been chock full of royalty of every sort like Charles Dickens, Frank Sinatra, Winston Churchill and Alfred Hitchcock, and now Kolkata men can indulge in these incredible services and products. 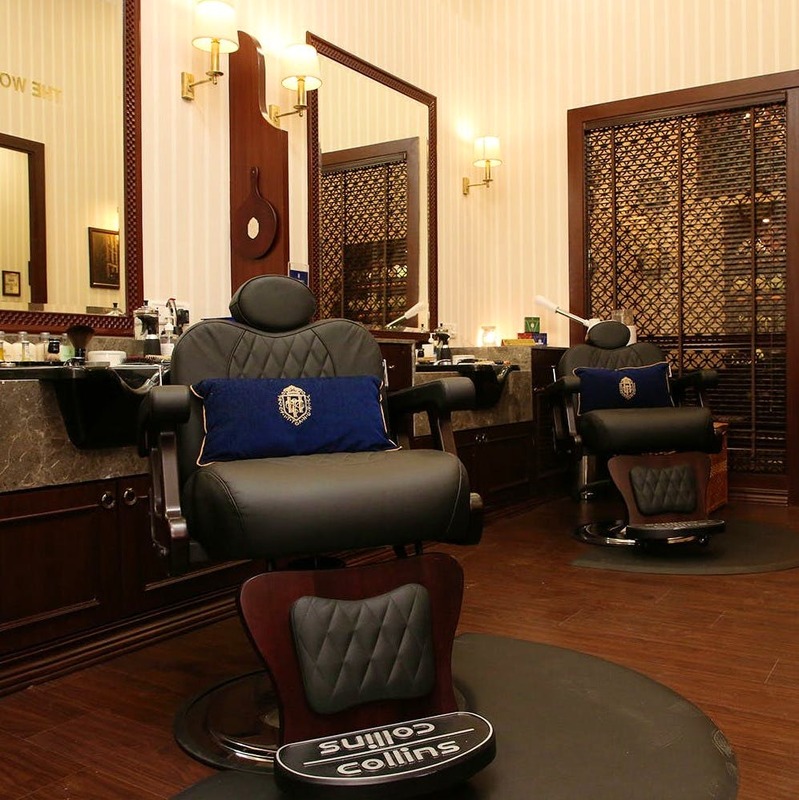 Indulge in their signature Royal Shave (a unique 45-minute royal ritual perfected since 1805) or book yourself a seat in the Duke’s Den (VIP room) for a haircut or a royal mani-pedi. Services start at INR 1,200 only! They have the finest luxury grooming products from colognes to aftershaves, bath and body products, timeless shaving kits and more. You can’t not buy Truefitt & Hill’s signature 1805 cologne because it is totally to die for. And for all those still digging the beard, they have a full-blown grooming range of beard oil, balm and wax. While a day’s prior appointment is needed, the shop remains open between 8 am and 9 pm. And just so you know, T&H’s store in RNM Galleria (the erstwhile house of Sir RN Mookerjee) in Kolkata incidentally marks a rather historical coincidence. Sir RN Mookerjee interestingly was one of the clients of T&H, whenever he travelled to London!